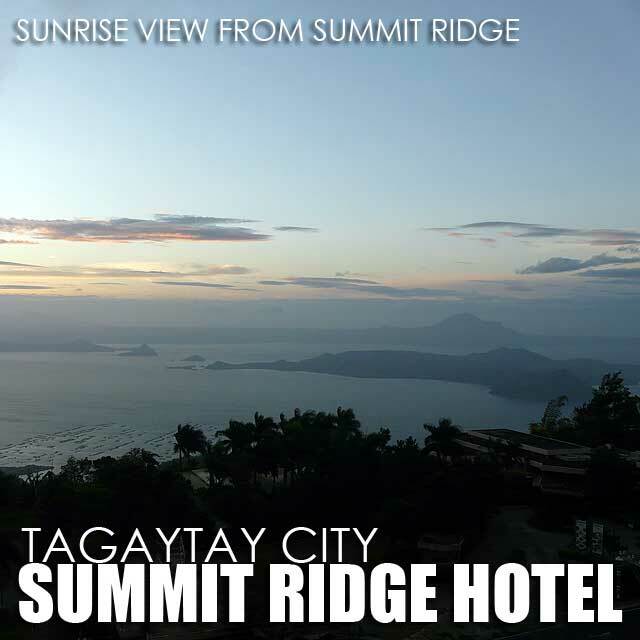 Tagaytay: Summit Ridge Hotel provides great views of Taal Volcano! 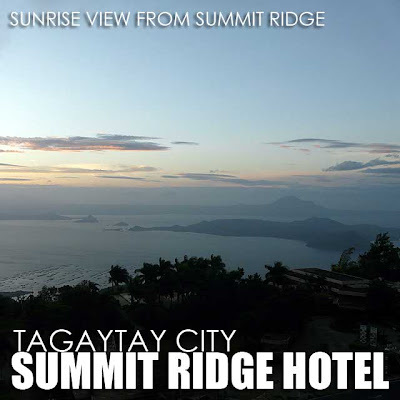 If you're looking for a hotel in Tagaytay City with great views of Taal Volcano, Summit Ridge Hotel is one of them. After our sumptuous food binge in the restaurants of Veranda Robinsons Galleria, our group of bloggers proceeded all the way to Tagaytay City for an overnight stay in Summit Ridge. We got to tour the facilities including its events and convention venues. 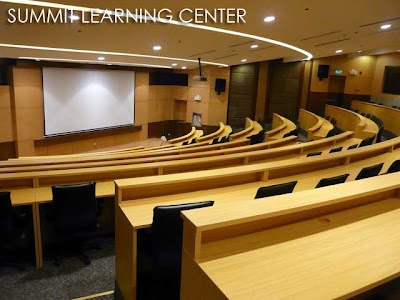 We were particularly impressed with the Summit Learning Center which is said to have been patterned after a Harvard classroom. 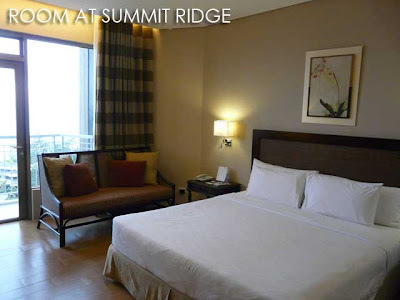 Summit Ridge also has several recreational facilities including a wooden basketball court that doubles as badminton courts. The hotel also arranges tours. 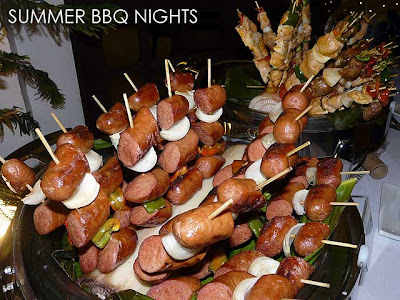 For dinner, the group got a preview of the Summer BBQ Nights by Annie's, which will run every Saturday, 6 p.m. until May 28, 2011 (Php599/head). I suggest you rush to Summit Ridge this summer before this sumptuous barbecue buffet ends. 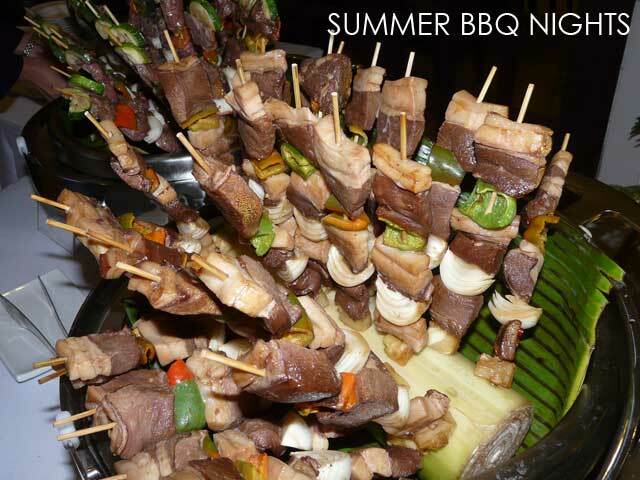 The buffet included Spicy Pork BBQ, Chicken Skewers, Sausage Kebab, Fish Fillet with Remoulade, as well as rice, soup, salad, pasta and dessert. Before we called it a night, we also got a preview of the hotel's newly-opened SeriAsia Spa. 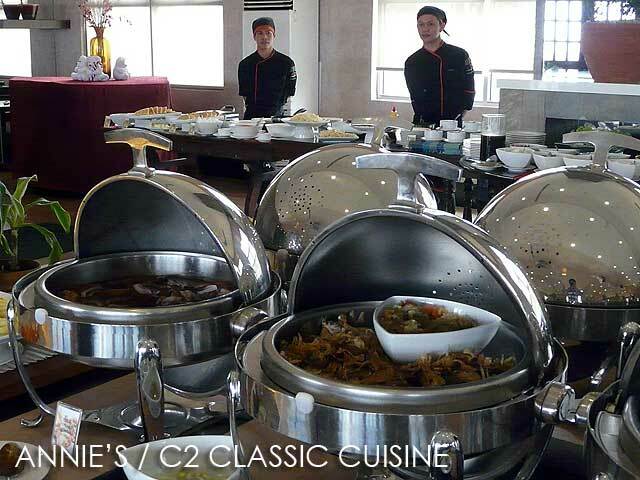 In the morning, breakfast was at the restaurant of Annie's and C2 Classic Cuisine. 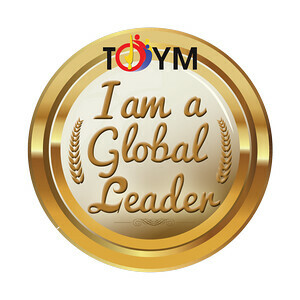 The place is good and the food is really traditional. How much this big one barbecue?